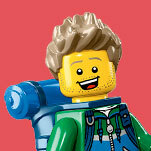 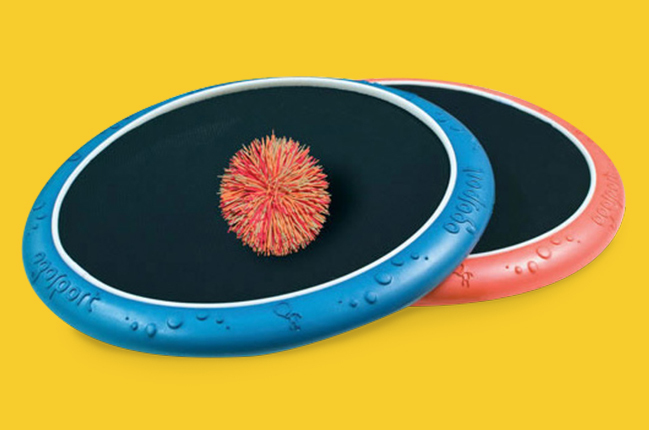 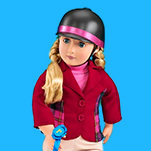 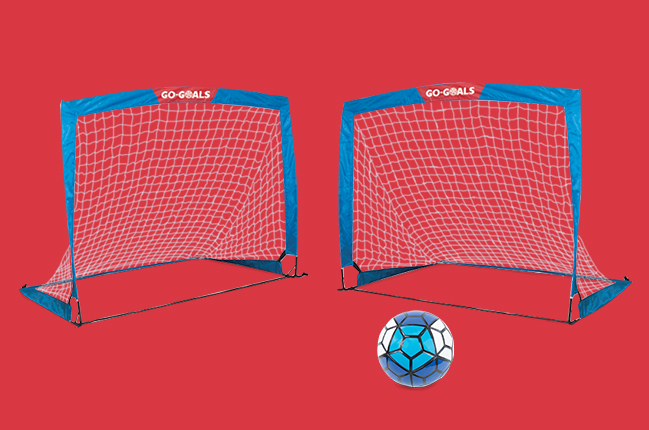 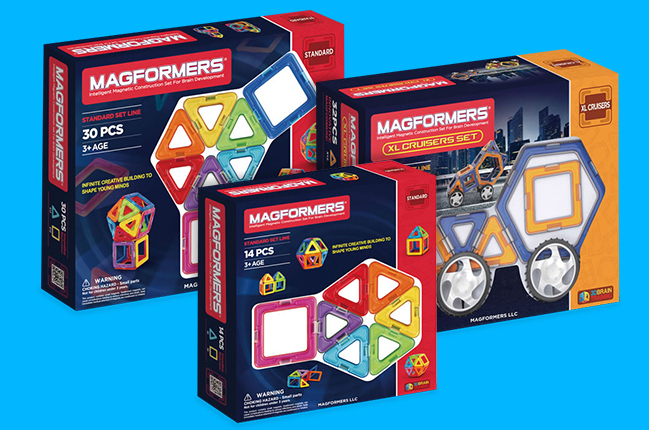 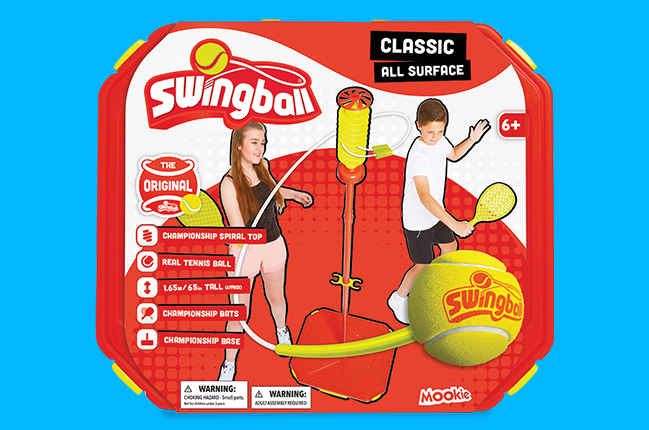 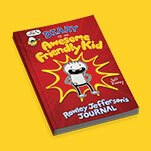 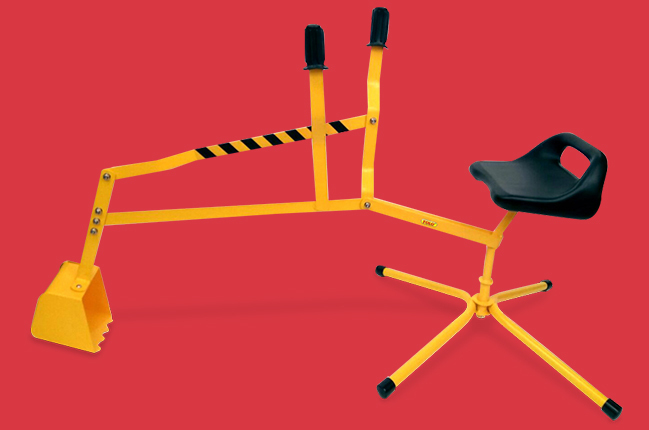 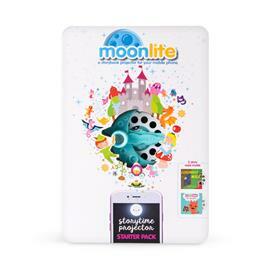 We really admire the smart, because-I-can spirit that inspired this innovative device. 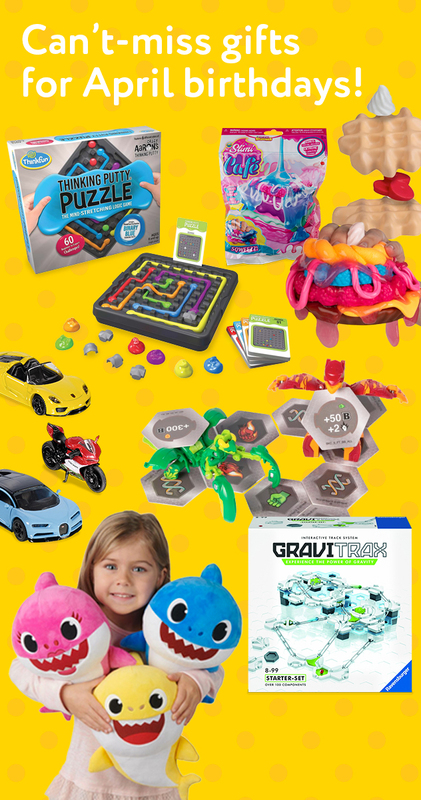 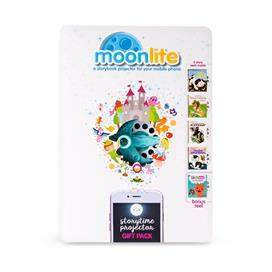 It’s a sort of Viewmaster-meets-smartphone hybrid – designed to make quality parent-and-child time even better. 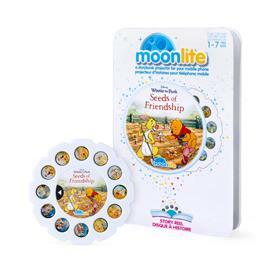 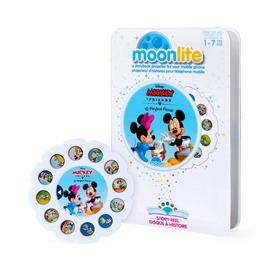 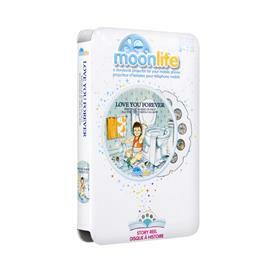 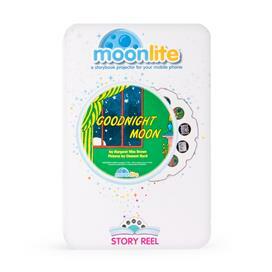 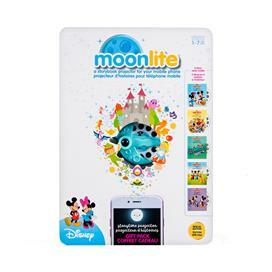 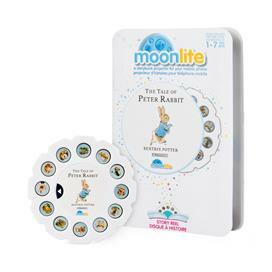 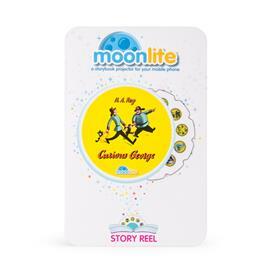 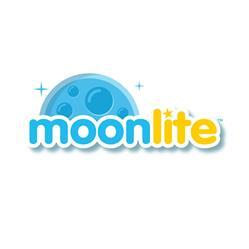 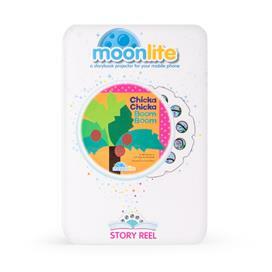 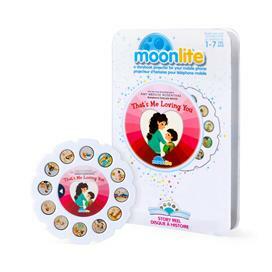 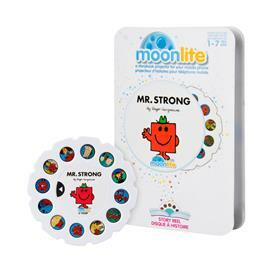 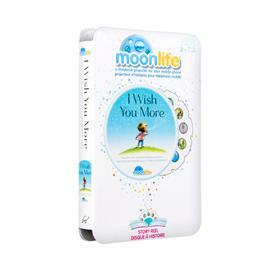 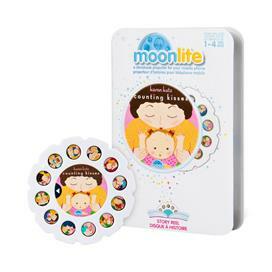 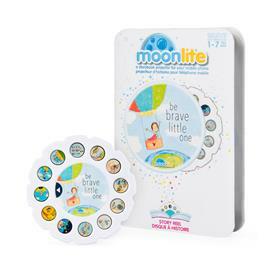 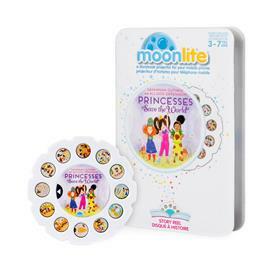 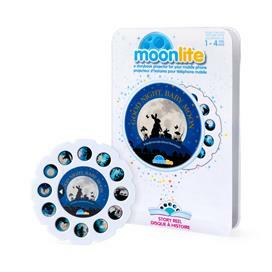 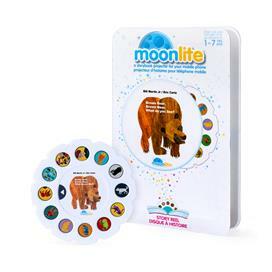 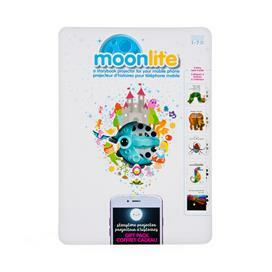 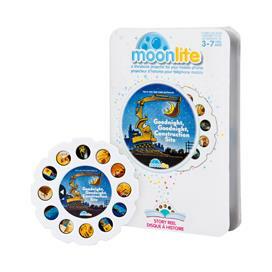 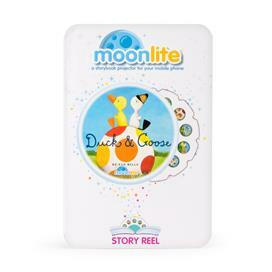 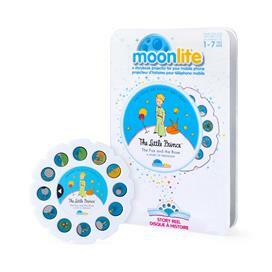 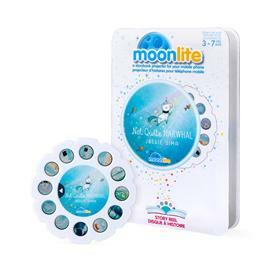 Created by a mom to enhance her child’s favourite bedtime tales, Moonlite brings books to life using your mobile device to create full HD projections, sound effects and more.